This post is part of a series called Argentina 2010 A short visit to my parents. I found Cordoba to be cleaner and less hectic that Buenos Aires. There is a huge number of churches in the city center, sometimes only a few yards from one another. 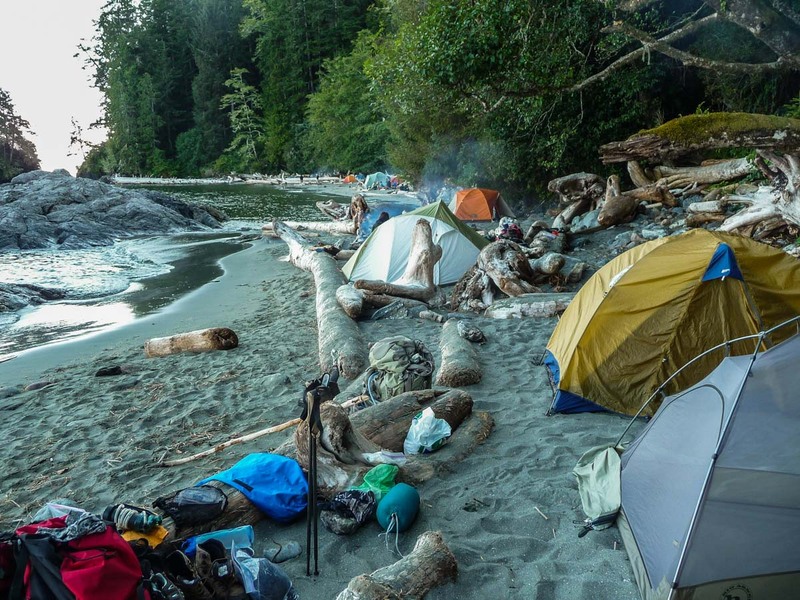 A detailed list of every item I packed for my West Coast Trail hike. 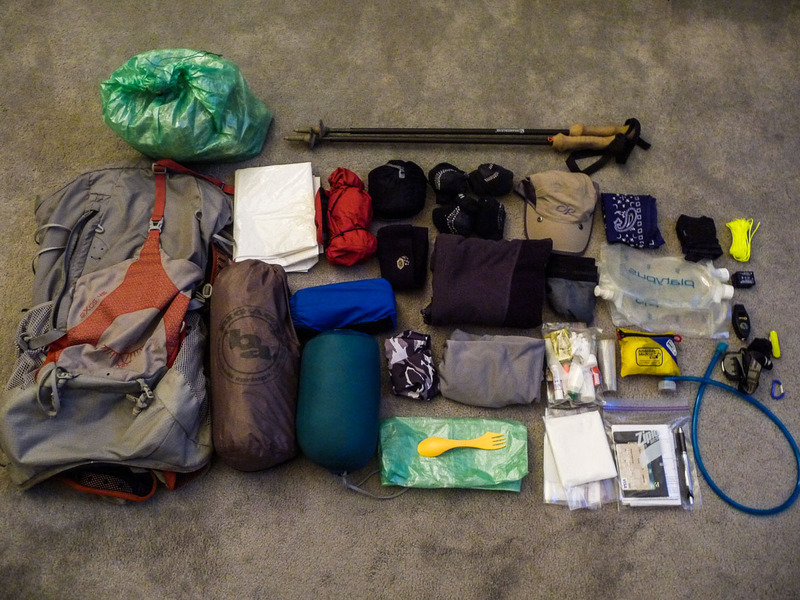 My planning steps for the hike, including transportation, permits, and packing list.